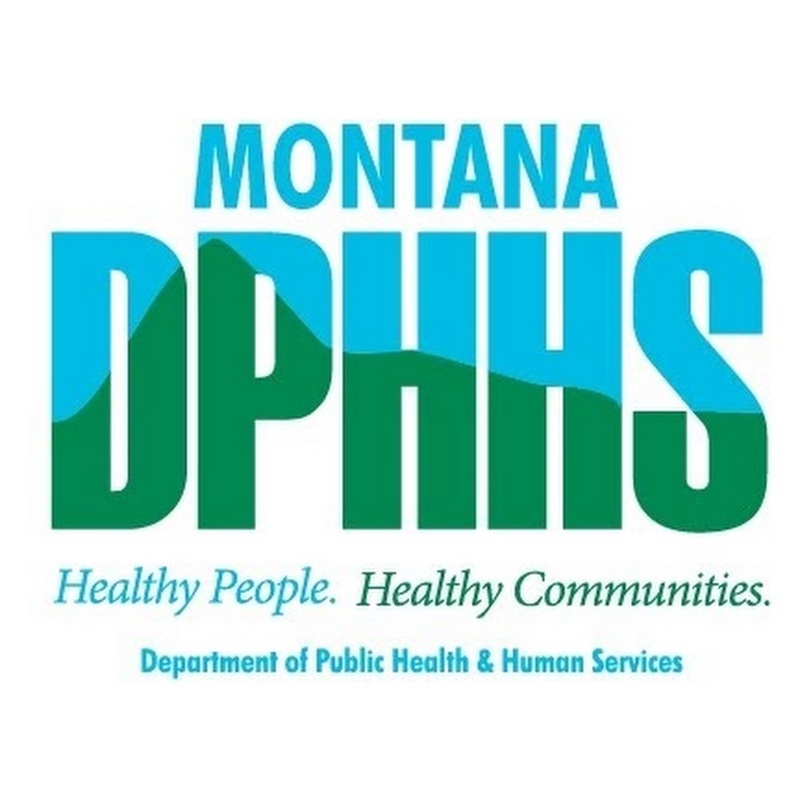 Florence Crittenton has accreditation in Residential Treatment Services, Early Childhood Education, Group Living Services, and is the only Montana organization accredited for Pregnancy Support Services and Child and Family Development Services. Florence Crittenton is one of only eight human service organizations in Montana that is accredited through the Council on Accreditation. 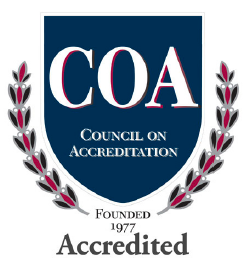 COA accreditation provides an objective, independent, and reliable validation of an agency’s performance. Florence Crittenton Home & Services collects information about clients that is important to providing the best possible care. We are committed to protecting such information to the highest standards. All information collected via this website or by our internet service provider with or without your knowledge will not be misused or shared and will be protected using the highest standards of security.